Have you heard? SuGa has a bunch of new things happening this fall! SuGa has launched Dim Sum Brunch, available both Saturday and Sunday from noon to 4 p.m. Their take on a Modern Chinese brunch includes$6 mimosas, $6 kimchi bloody mary’s, and chilled bottles of sparkling wine with orange juice for $25. 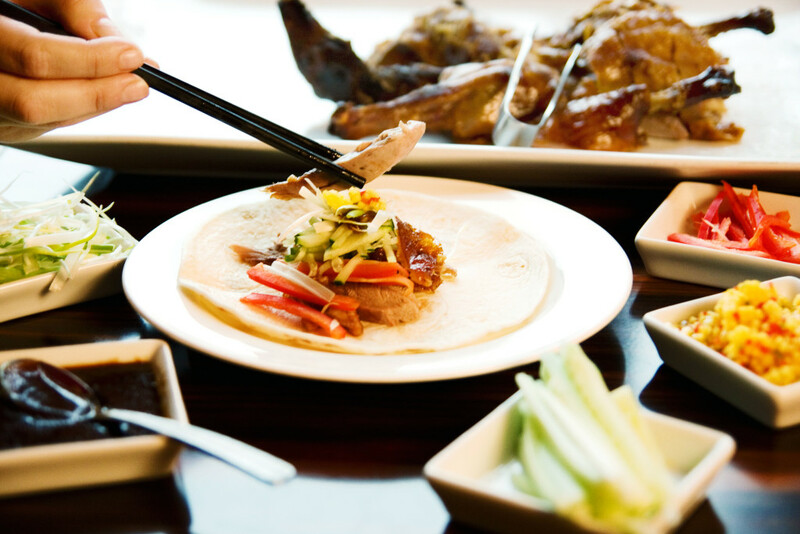 SuGa is hosting a Peking Duck Thanksgiving dinner on Thursday, November 24 from 1 to 8:30 p.m. Susanna Foo’s infamous whole Peking Duck will be served with with 12 pancakes, scallion, cucumber, watermelon radish, jalapeno pepper, cilantro, brandy hoisin sauce and chili eggplant sauce. The duck is $65 and must be pre-ordered 24 hours in advance. SuGa has upgraded their happy hour to include more food specials than ever before. Some new items to get excited about include a chilled Dan Dan noodle bowl for $5, spicy pork fried rice for $4, and yummy pork belly bao buns for $4. Pair your plates with drink specials like Yards Pale Ale drafts for $4, California Cabernet or Chardonnay for $5, and house-infused Lemon Drop Shots for $5. Specials are available Monday to Friday from 5 to 7p.m., and Friday to Saturday from 10 to midnight. 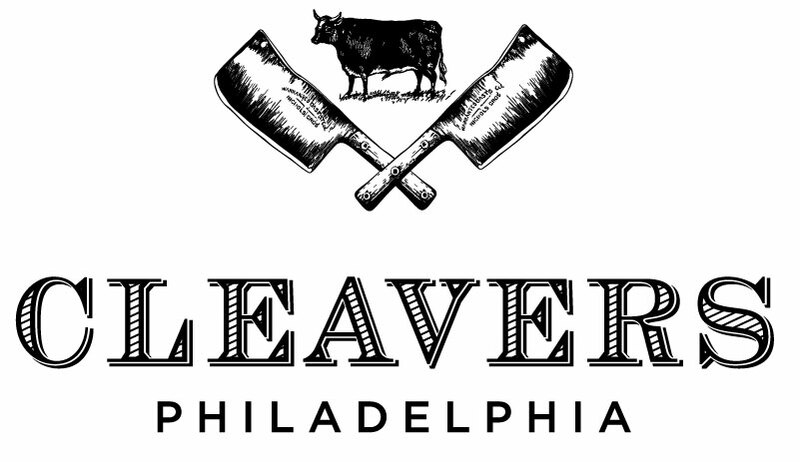 Cleavers, the no-bull cheesesteak shop in Center City, is celebrating National Sandwich Day on Thursday, November 3, 2016 by giving away a free sandwiches! Starting at 11 a.m., the first 10 guests will get their favorite sandwich on the house. Choose from 100% USDA domestic ribeye, grilled or cutlet chicken, or even vegetarian-friendly sandwich options. If you miss out on a free sandwich, you still have a chance to score a special deal. November 3rd also kicks off Cleaver’s new double punch promotion. Every Thursday from 3 to 10 p.m. receive double punches on your Cleavers loyalty card, per purchase. Visit Cleavers at 108 S 18th St, Philadelphia, PA 19103, open daily at 11 a.m.